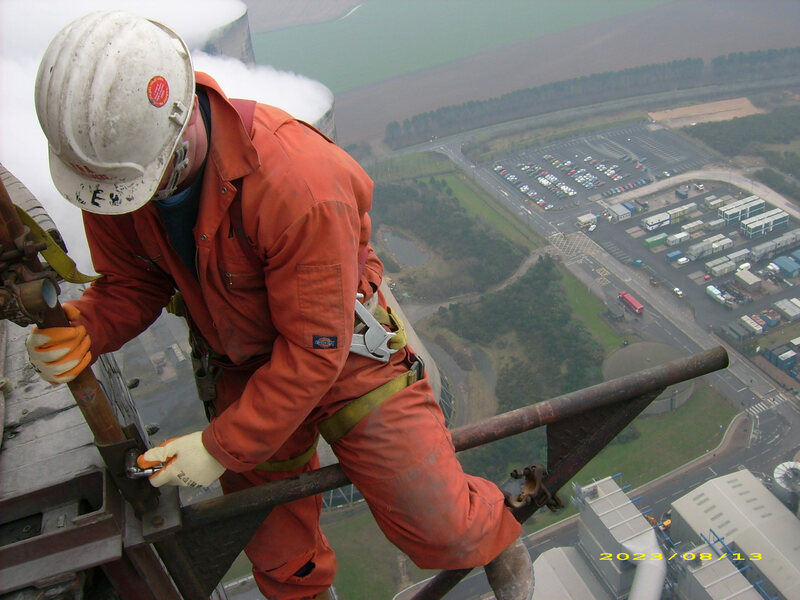 Welcome to H&A Height Services Ltd.
H&A Height Services formerly known as H&A Steeplejacks Ltd were Established in 1963 to supply a comprehensive and professional service to industry. We have a world wide professional reputation and can supply a well trained team of craftsmen for Erection, Dismantling and Repair of all types of construction and engineering facilities, anywhere in the world. 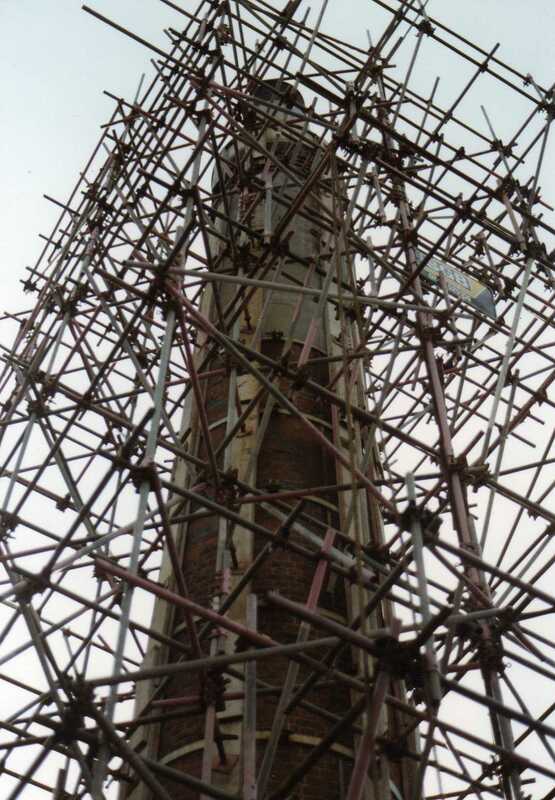 H&A Height Services offer a full on site consultation service for site maintenance, construction and demolition. Offices in the North East and Midlands give us excellent access to all area's of the UK and rest of the World.